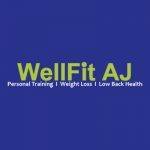 WellFitAJ Personal Training is a Menlo Park personal trainer focused on helping you achieve your health and fitness goals. 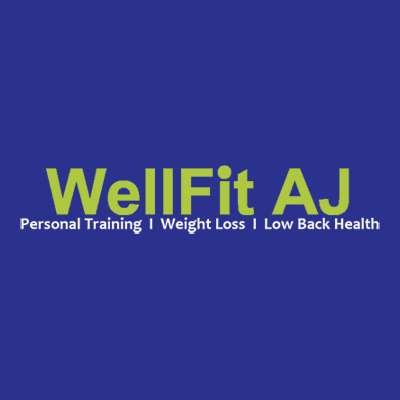 Working with men and women of all ages, WellFitAJ is a great choice for those looking to get in better shape, and even the more competitive athlete looking to get more serious about their training. Menlo Park personal trainer Andre Jackson has over 30 years of experience in the health and fitness world, and he can help you create a customized plan that takes in to account your personal situation, time, current condition, past injuries, and eating habits. Working with you every step of the way, and incorporating technology and fun into your workout, WellFit AJ can help you feel and see real results as you work towards the goal of optimal health and fitness. Mention PreferBay and your first session is free.